Looking for an opportunity? 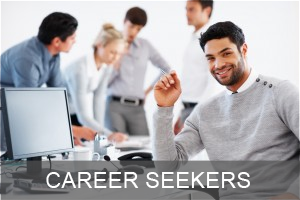 We can help you define and reach your career goals. Ready to hire? Let us put our resources and experience to work for you. 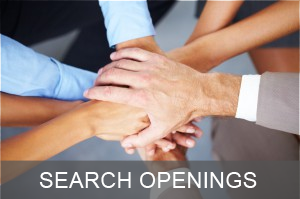 Search for open positions in Engineering & Manufacturing. 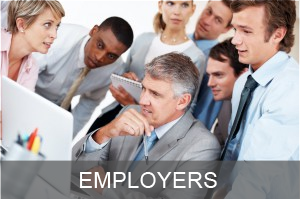 We’re your link to who’s hiring. At Sterling St. James, we are genuinely interested in your success. Whether you’re an employee considering the best move for your career or an employer looking for the ideal candidate for a key position, you can count on us to provide service that goes above and beyond the rest. For nearly 30 years, our team has been helping candidates and employers navigate all phases of the hiring process — from conducting an in-depth investigation of each search assignment and a thorough screening of applicants to aiding in the transition from candidate to successful employee. We take the time to truly understand the needs of the employee and employer and are fully vested in making sure it’s the right match for both. Subscribe to the Sterling St. James Newsletter to receive Free Career Advice and tips! Sterling St. James specializes in placing world class talent in careers in the Engineering and Manufacturing fields. We are proud of our proven track record of success in working with local, regional and national companies based in Kansas City, throughout the Midwest and across the United States. Our two principals have a combined experience of over 50 years in recruiting and professional placement.